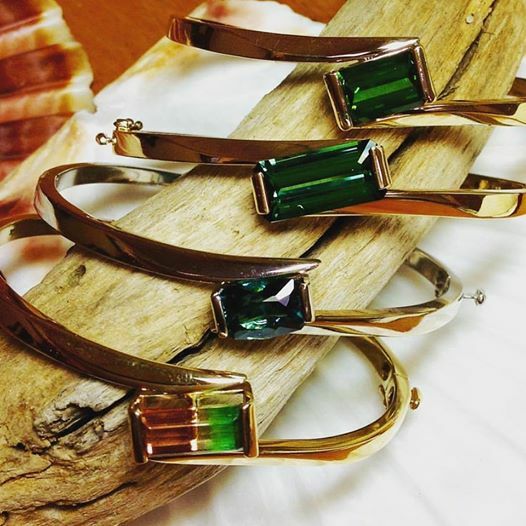 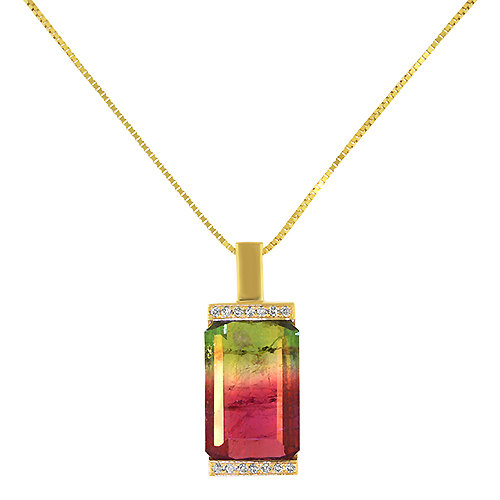 As the ships pass gracefully through the channel so does the gold in this by-pass bracelet that safely surrounds the beautiful tourmaline in simple elegance. 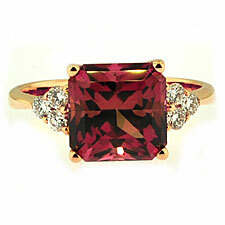 A custom design you will be delighted to own and wear. 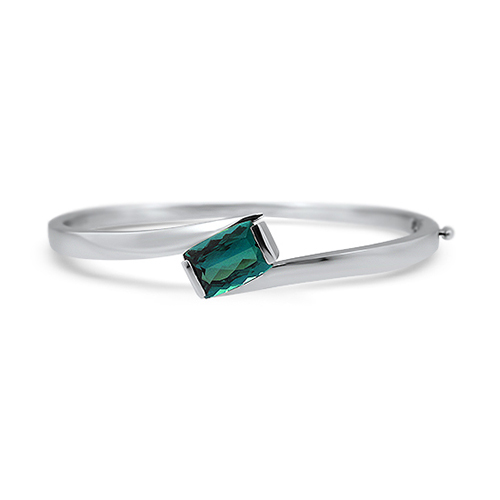 2.42ct Blue Cushion cut Tourmaline Bar Set By Pass Passing Ships Bangle set in 14K White Gold. 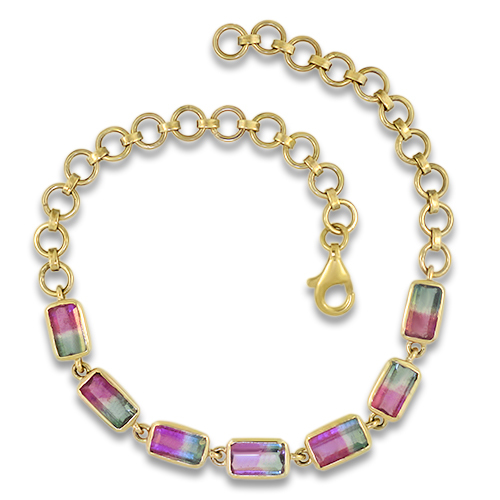 The bracelet is hinged with a safety clasp.